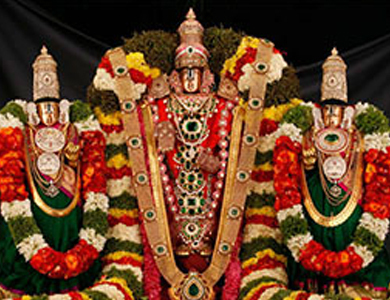 Our Chennai to Tirupati Special Darshan Travel Packages includes Special Darshan Entry Ticket, Prasatham for all tickets, Pickup and Drop at your convenient place, Food arrangements, Personal guidance to Tonsure or Mottai and guidance to other. 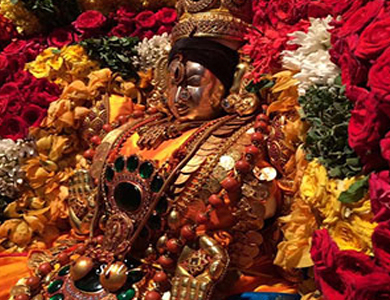 We also assist you in booking hotels Our Chennai to Tirupati car rental travel packages offers a variety of vehicles. Either it is personal family tour or a big group for a function, we provide you great choices at great price. Our car rental packages also includes the guidance for your Tirumala along with the vehicle services NOW or send your enquiries to booking@sribalajidarshan.com Our representatives will respond with all the necessary details as soon as possible. All your queries regarding travel plan, special requirements, Transaction etc. will be answered. 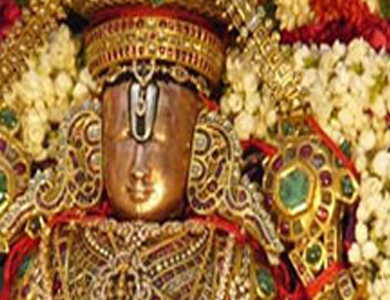 1.Above all tirupati car packages includes Rs 300/- Special Entry Darshan Ticket, BreakFast & Lunch. 2. Includes Two Lattu Prasatham per Special Entry Ticket. 3. Includes Tollgate, Car Parking, Driver Beta, Andhra Permit Tax & Diesel Charges. 4. 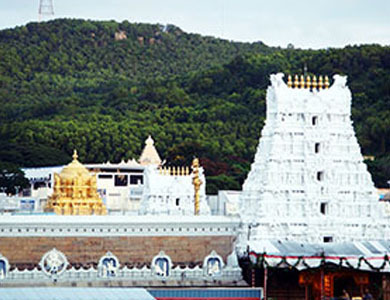 Covering Temples – Tirupati Tirumala Balaji and Alamelumangapuram (Padmavathy) Temples. 5. We are guide darshan counter, tonsure (Mottai), Thulaparam and etc. 7. The programs will change depends darshan tickets availability time but it will be completed within one day.